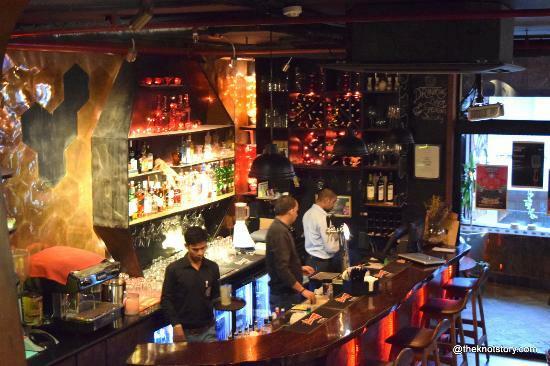 Located at Hauz Khas in Delhi, the Bar /Pub-Barsoom Bistro and Bar is easily accessible to all your guests. 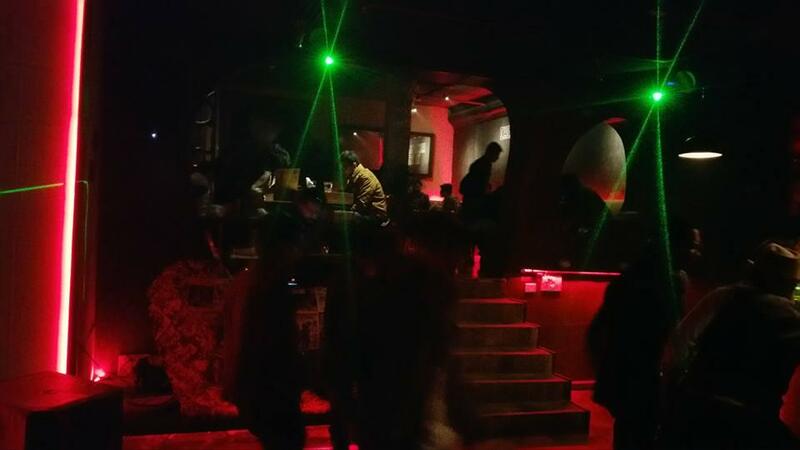 In business since 1991 Barsoom Bistro and Bar is one of the most popular event venues in city. 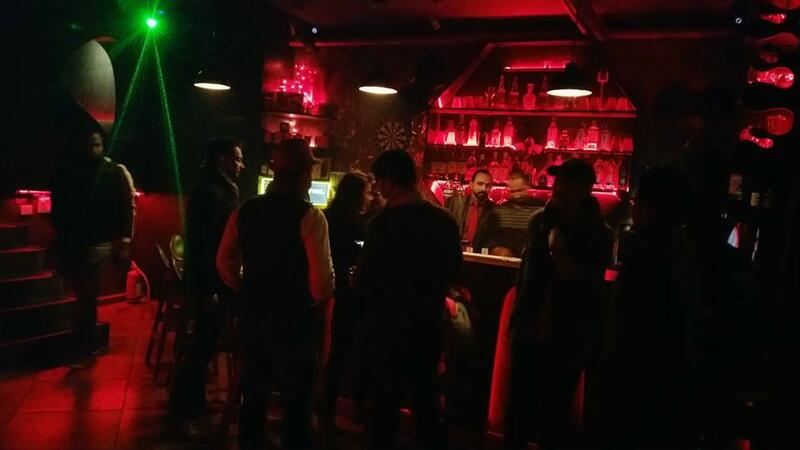 Barsoom Bistro and Bar has been a prime location to celebrate Birthday Party, Bachelor Party, Social Gathering and many other events. 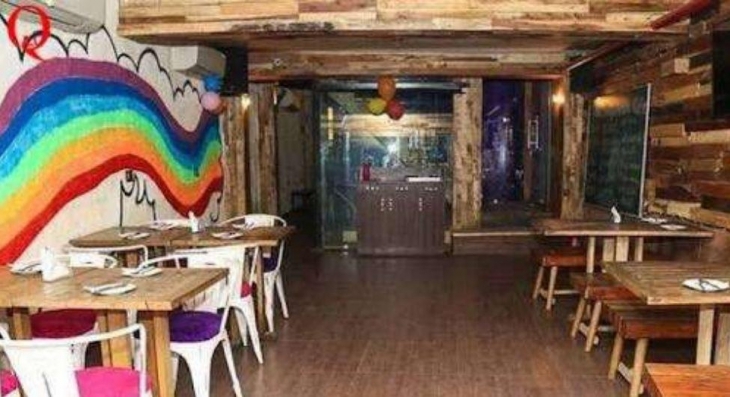 Barsoom Bistro and Bar can accommodate between 50 - 300 guests at a time. 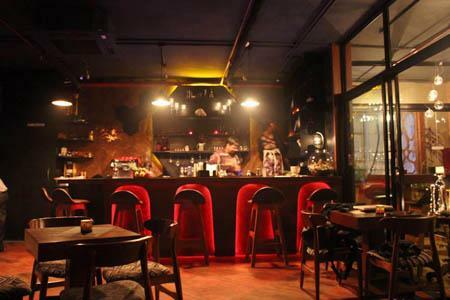 Barsoom Bistro and Bar provides numerous facilities like Power Backup, Outdoor Seating, Air Condition and many more which ensures that your event is successful. 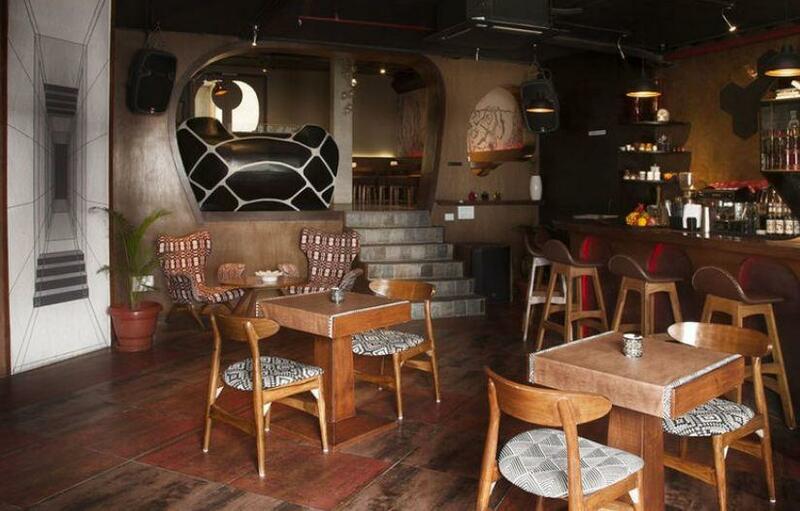 The Barsoom is a casual dining restaurant for people who love to indulge in North Indian, Chinese, and Continental cuisines, inspired by different provinces across the world. 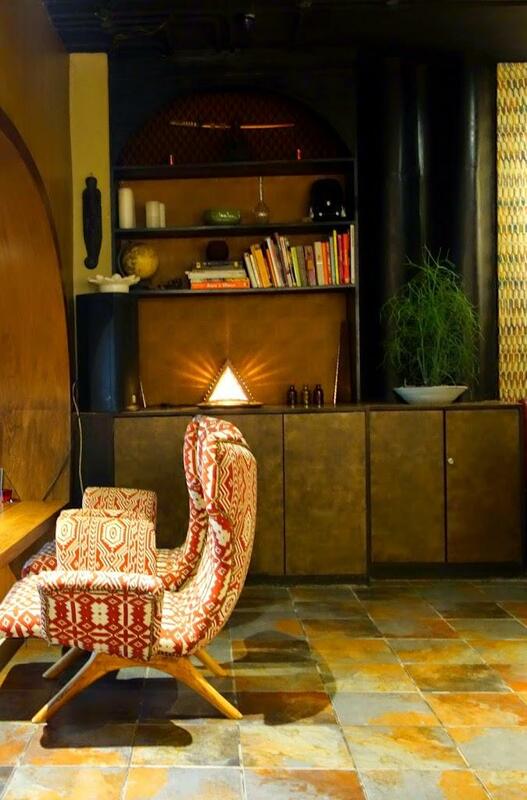 The subtle ambiance paired up with an elegant outdoor seating takes you away from the hustle and bustle of the city and lightens your mood in no time. 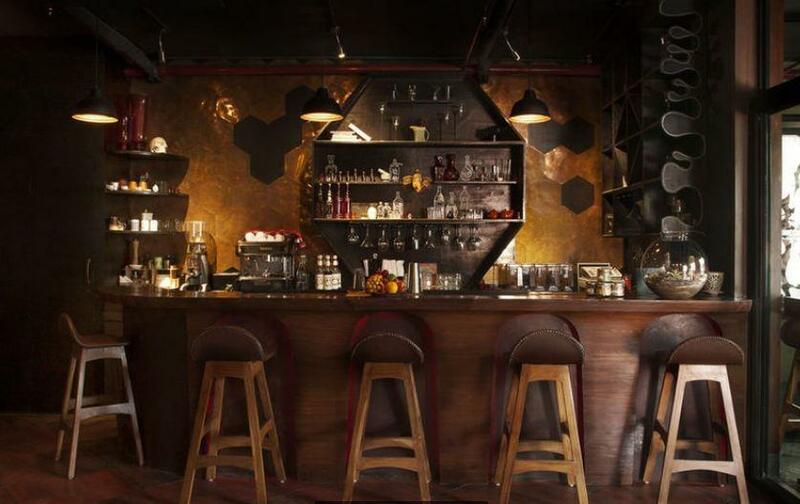 The Barsoom is located in one of the busiest places of South Delhi-Hauz Khas. The unique culinary style that is required to prepare the specialty recipes is something that the chefs here are efficient at. The trained staff makes sure you get a delectable ride and vouch for the quality and service of the place. It is an ideal place who are in love with the authentic flavors of the mentioned cuisines and also they get them at economical prices. An addition to the offering is a well-set bar. 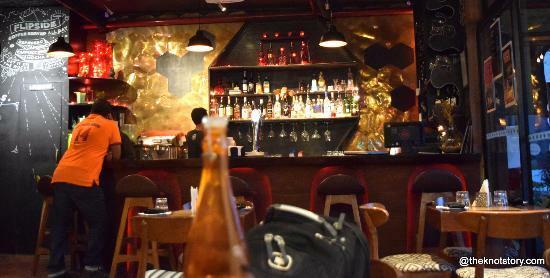 The nearest landmark is Hauz Khas Village Parking.